This content is based on version 10.8 and later of the virtual printer. At the time of writing, it has not been released. Please contact us if you want to have a beta of that version to work with ASP.NET and IIS. 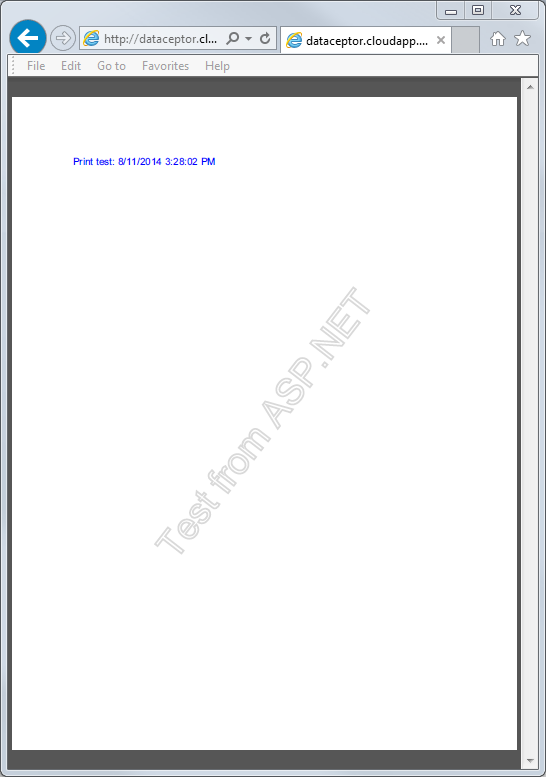 Setup_BullzipPDFPrinter_10_8_0_2277_PRO_EXP.exe /SPOOLERCONTEXT /SILENT /PRINTERNAME="IIS PDF Printer"